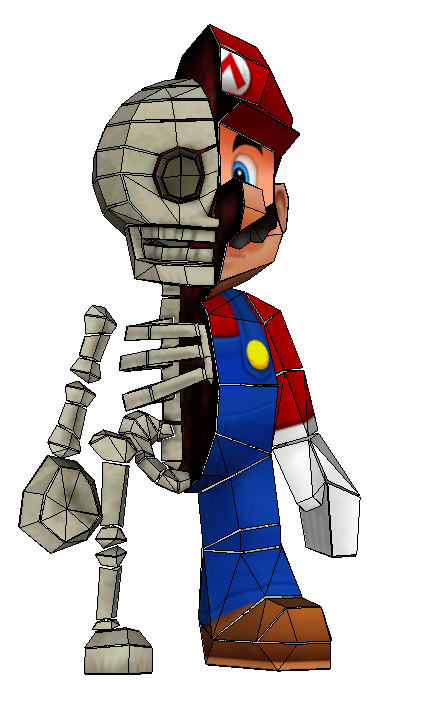 Here's an early Halloween treat from Paperjuke featuring Mario. Luna is Usagi's black guardian cat, as well as her and the other Sailor Senshi's adviser in the Sailor Moon anime. 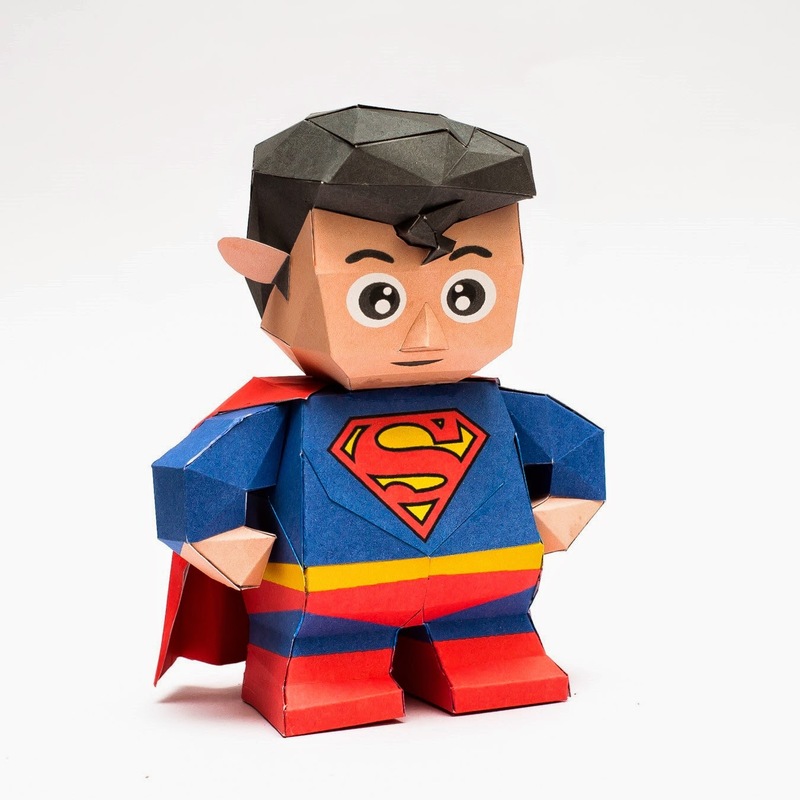 A cute version of Superman from the guys at Mookeep. 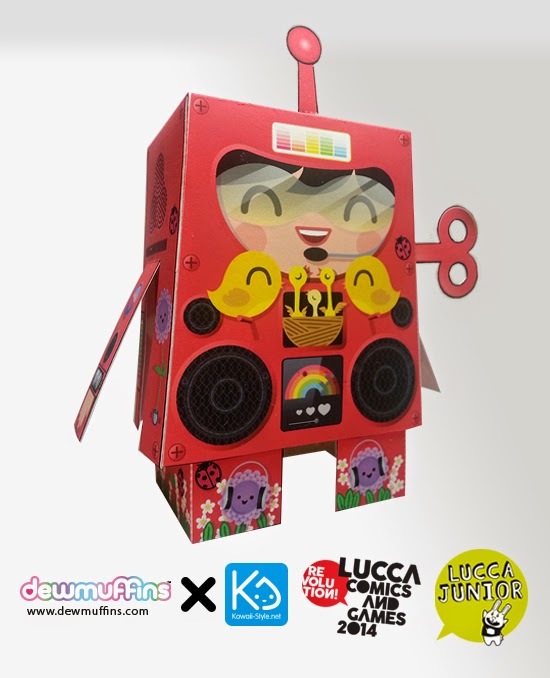 Using Josh Buczynski's Pop Lock technology, James F of Netroids has create this colorful Voltron-inspired Puma King papercraft. It is composed of five separate Puma robots that you can combine to create tp create the big Puma King. 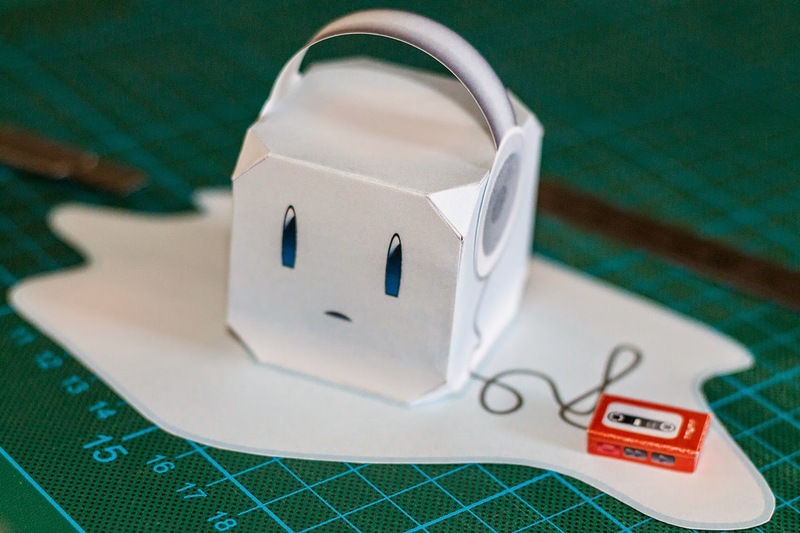 We have yet another awesome Stereobot custom. This one's created by the guys from Dewmuffins. 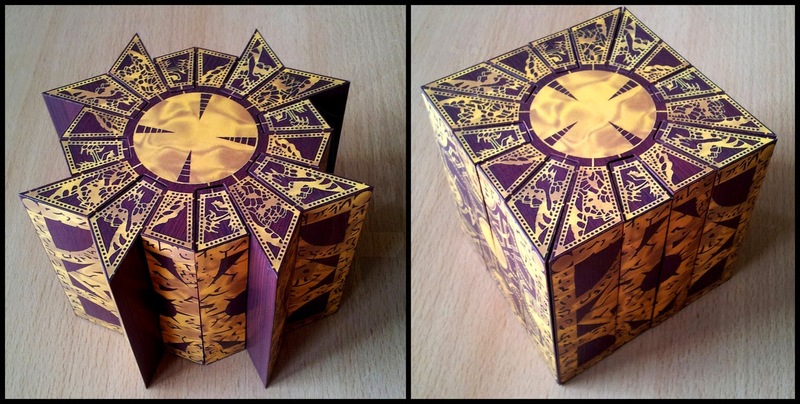 A Lemarchand's box is a mystical/mechanical device that acts as a door or a key to a door to another dimension appearing in horror stories by Clive Barker. Model by Destro2k. 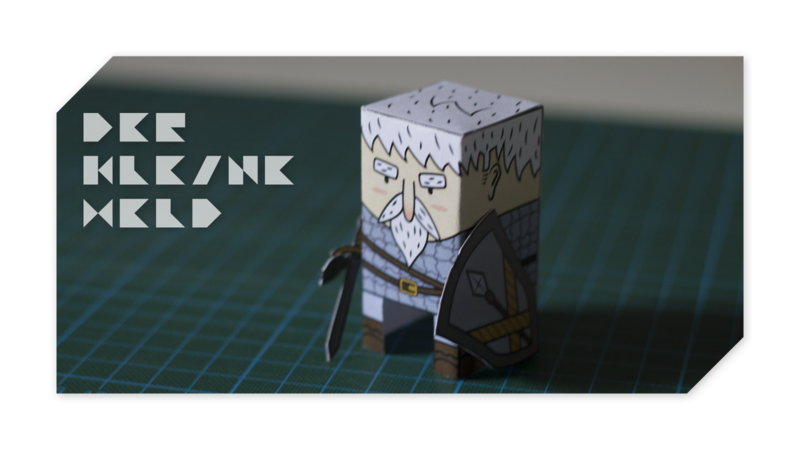 A papercraft of Obi-Wan Kenobi, aka known as Ben while he was in exile. 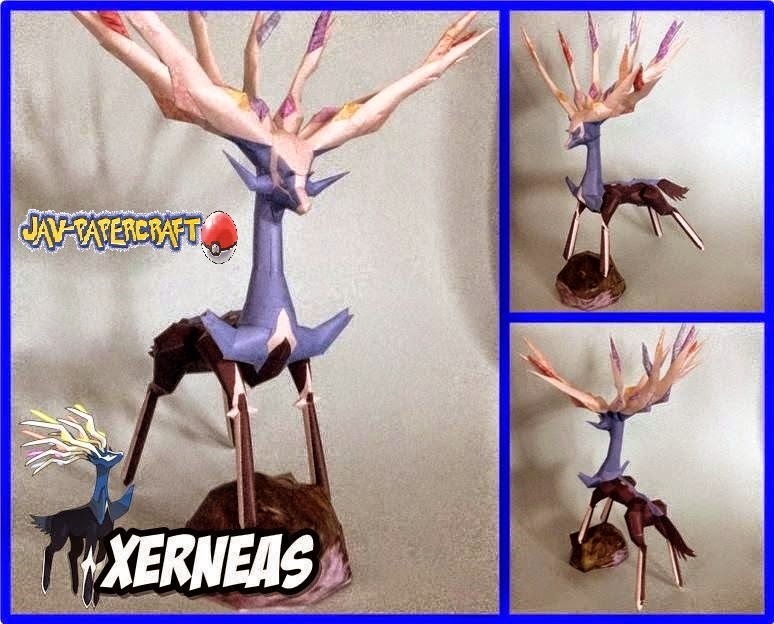 Xerneas is a fairy-type legendary Pokémon. 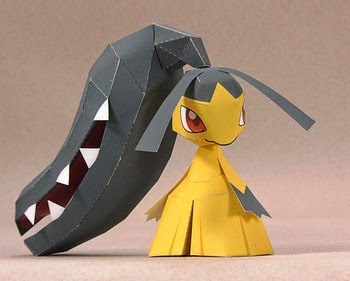 It belongs to the first Generation VI Pokémon along with Chespin, Fennekin, Froakie, and Yveltal. This warrior may be old but he still has a lot in him left like fighting the bad guys and defending justice. Another creation by Jörg Liebig. 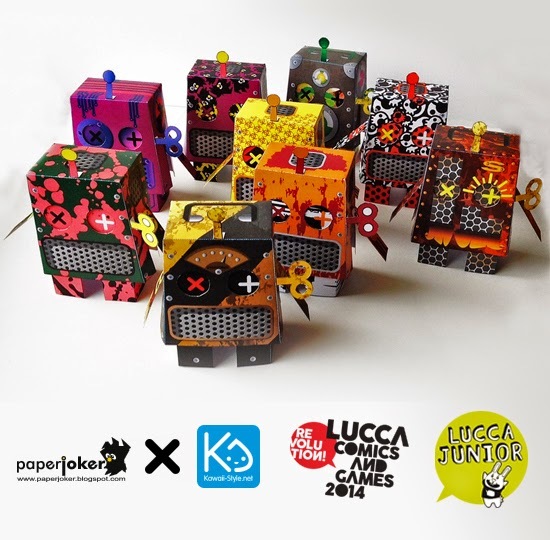 The second batch of Ivan Ricci's Stereobot Paperjoker customs is now up! Manchii has added a couple of new sections to his techdollogic site! 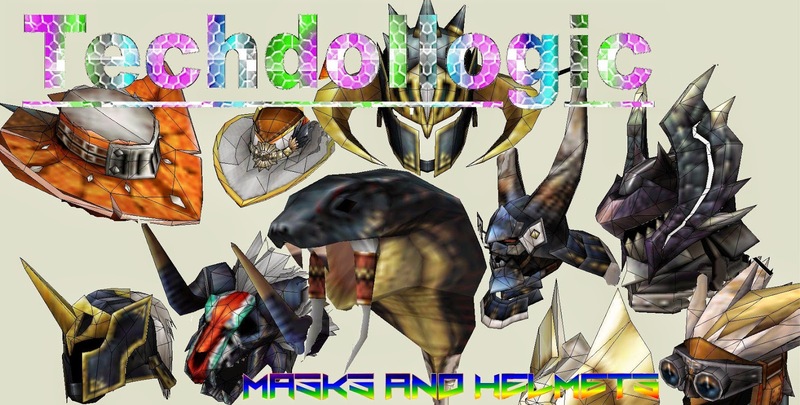 You'll find ready to build masks and helmet from the Monster Hunter Portable 3rd game. More models will be added soon. Also check out the events page for more. 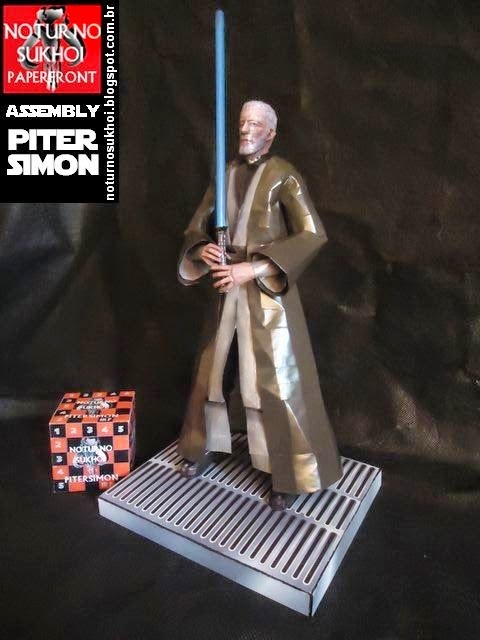 A Versafunction88 is a datapad from Star Wars capable of linking with other computer systems. 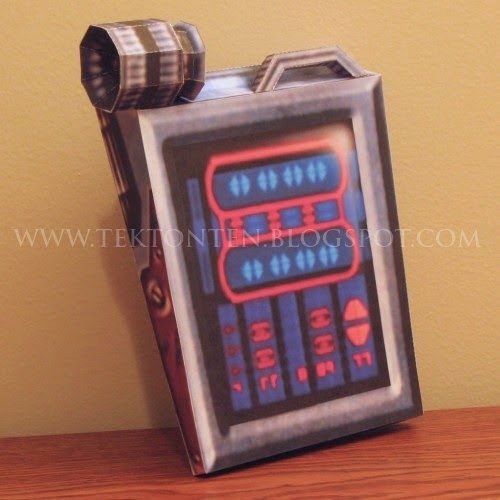 It features a touch-sensitive screen, a data port, holoprojector, recorder, and handgrips. 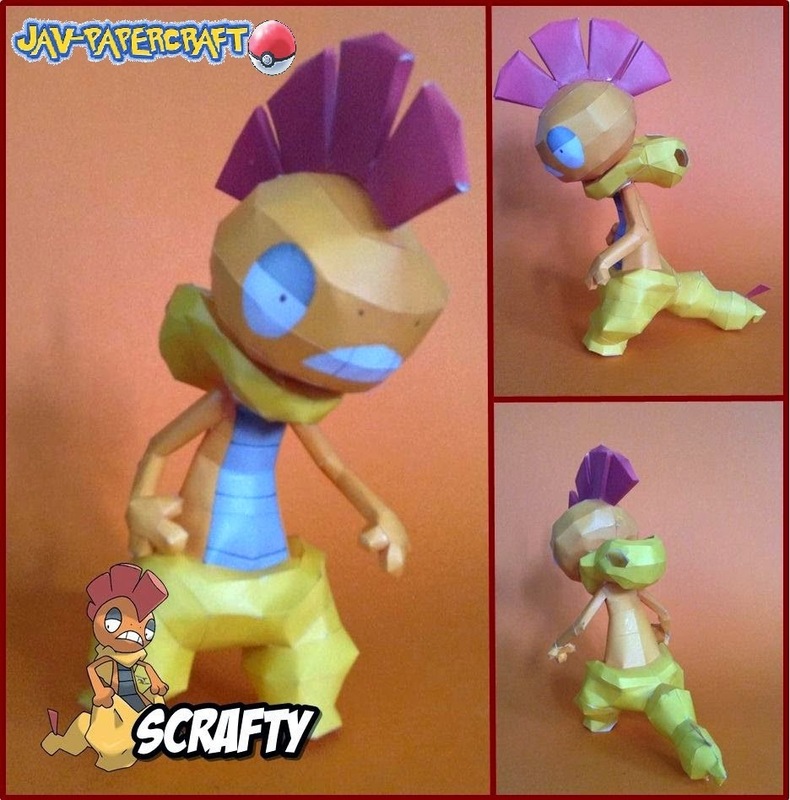 Scrafty is a dual-type dark/fighting Pokémon that evolves from Scraggy. 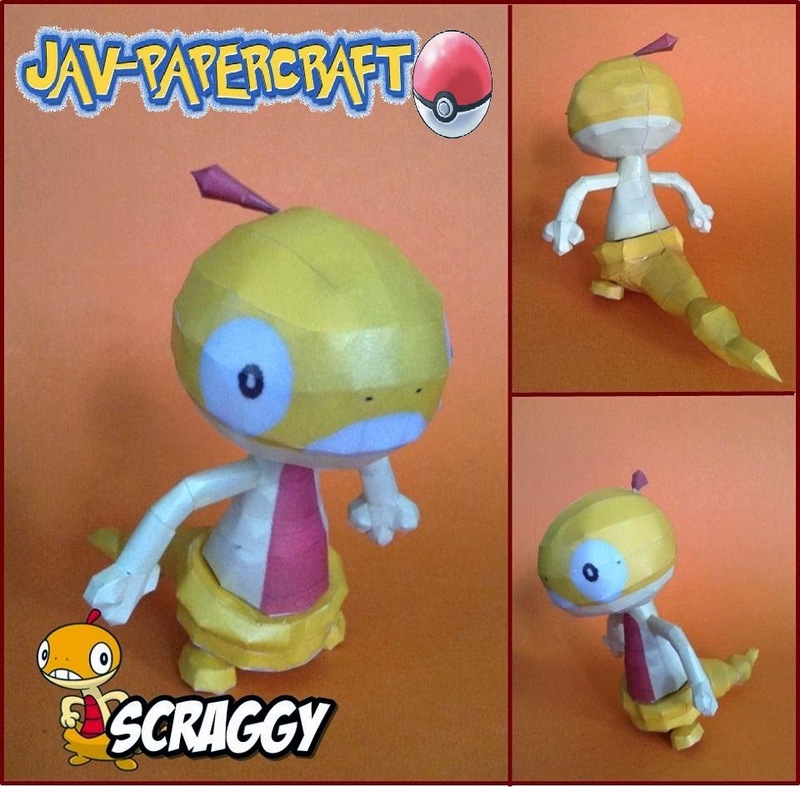 Scraggy is a dual-type dark/fighting Pokémon that evolves into Scrafty. 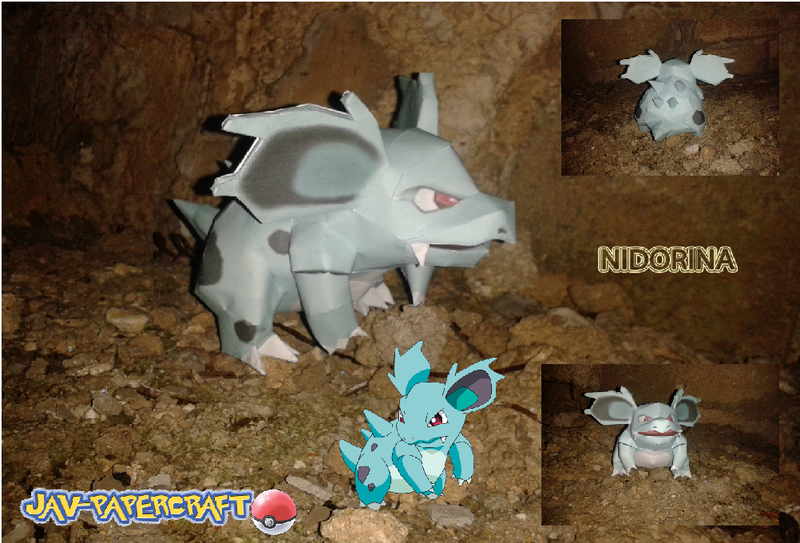 Nidorina is a poison-type Pokémon that evolves from Nidoran♀ and into its final form Nidoqueen. 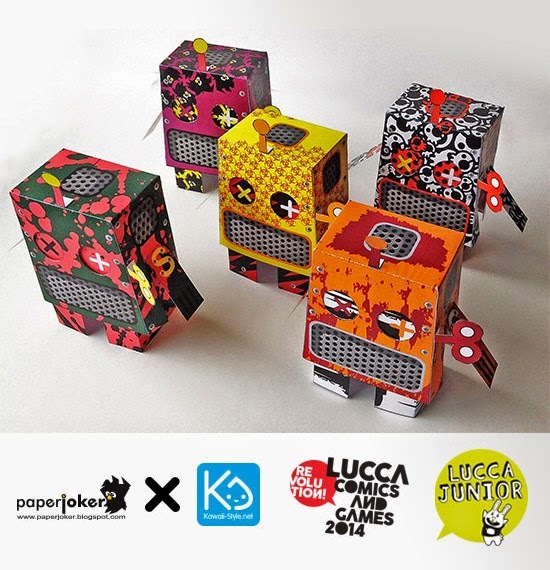 Paperjoker has created nine custom designs for Ivan Ricci's Stereobot paper toy. The first four are now up for grabs. 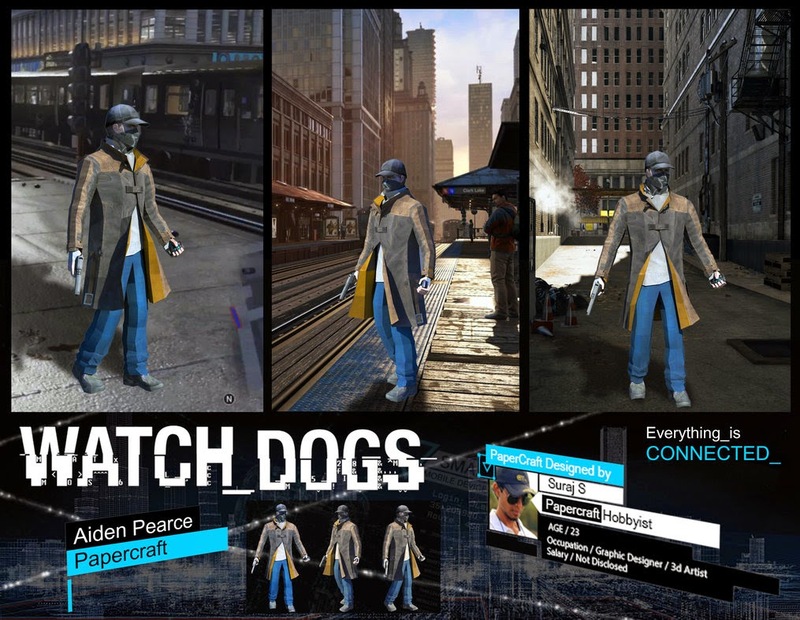 Aiden Pearce is the highly skilled grey hat hacker from Ubisoft's action-adventure-stealth video game Watch Dogs. 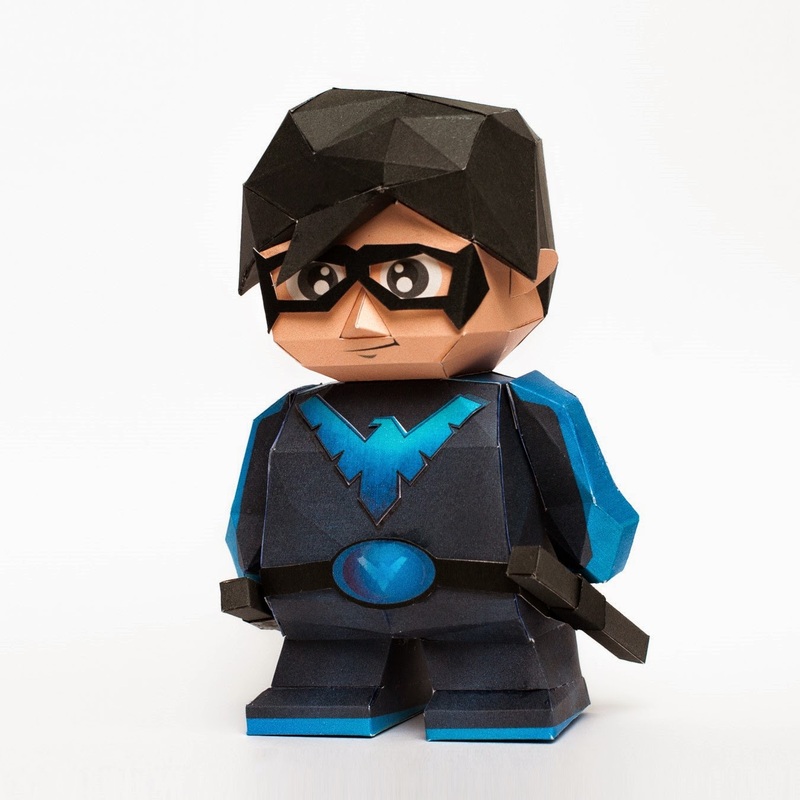 Paper model created by Suraj S.
Mookeep has a chibi papercraft of DC Comic's superhero Nightwing. 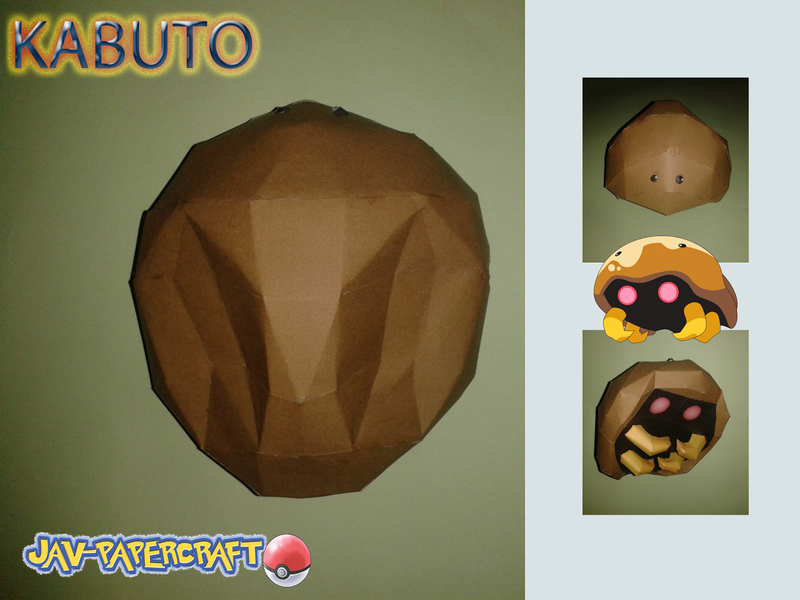 Kabuto is a dual-type rock/water fossil Pokémon and can evolve into Kabutops. 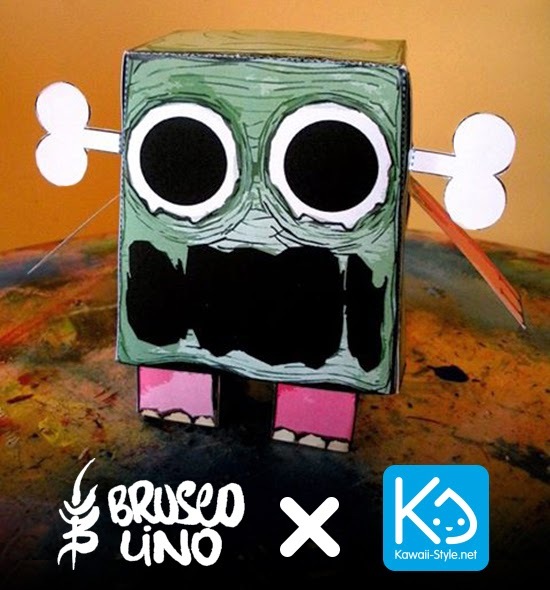 Ivan Ricci's Stereobot paper toy has a new custom by Brusco Lino. 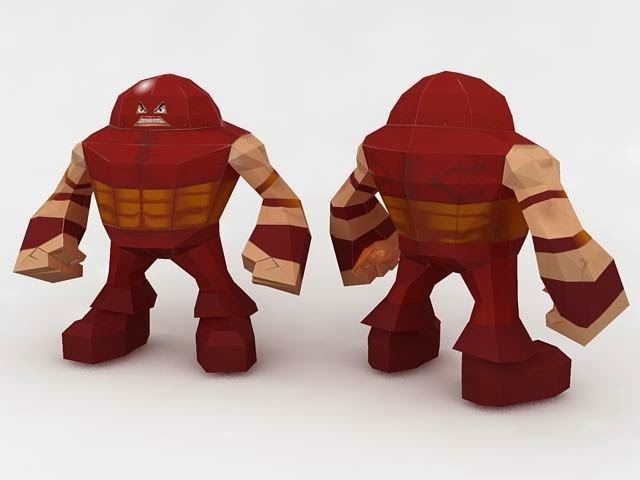 Juggernaut (Cain Marko) is a Marvel Comics supervillain who possesses superhuman strength and is powered by the Gem of Cyttorak.